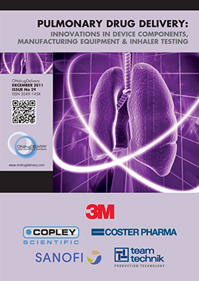 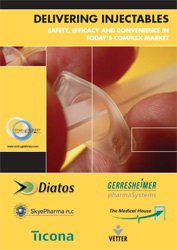 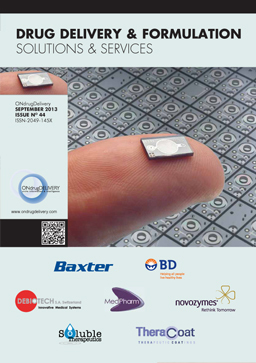 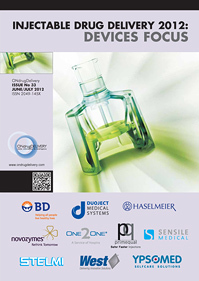 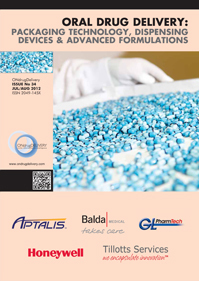 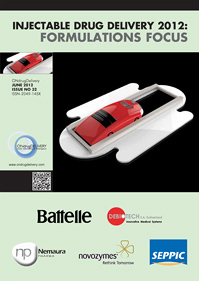 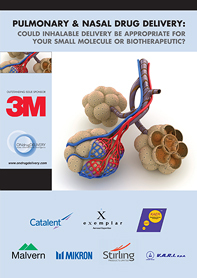 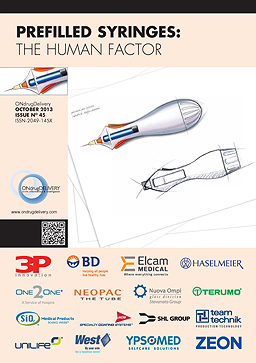 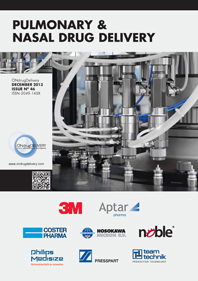 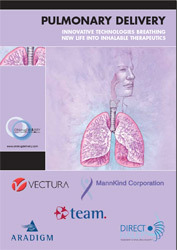 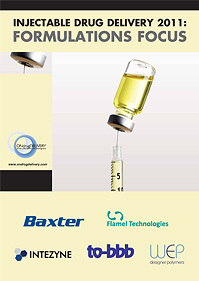 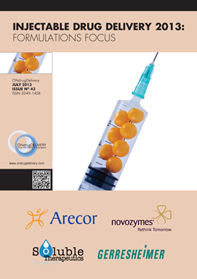 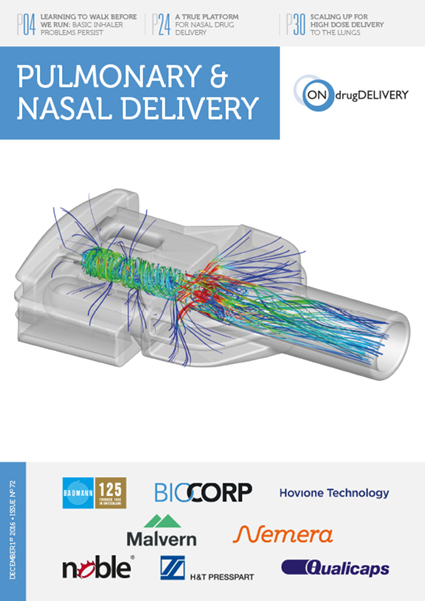 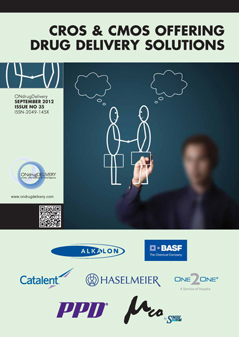 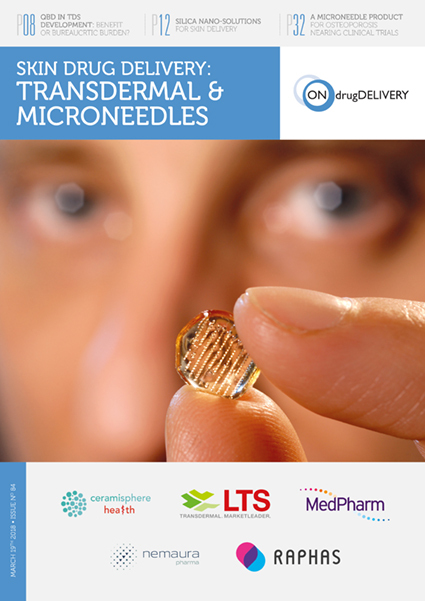 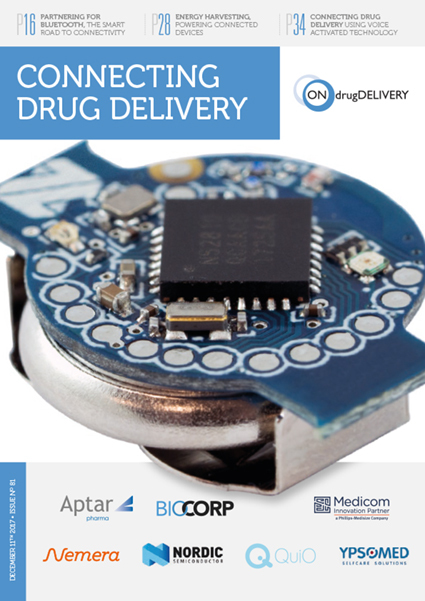 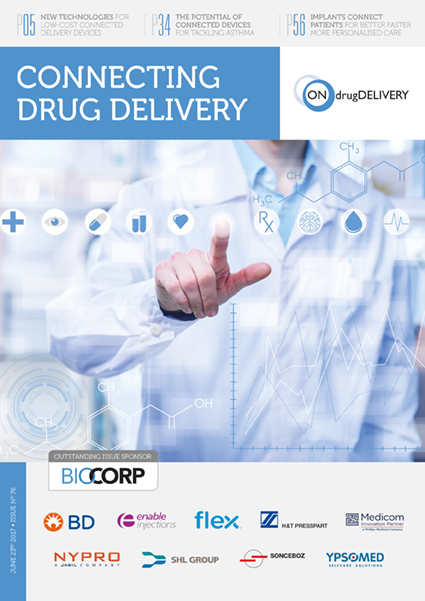 Biocorp develops and manufactures both connected and non-connected drug delivery devices. 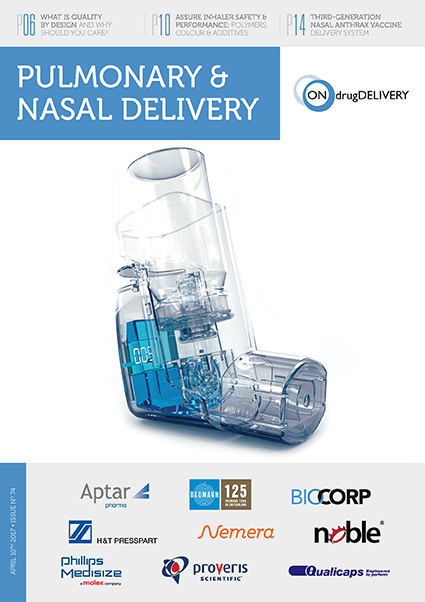 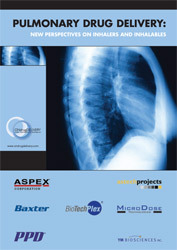 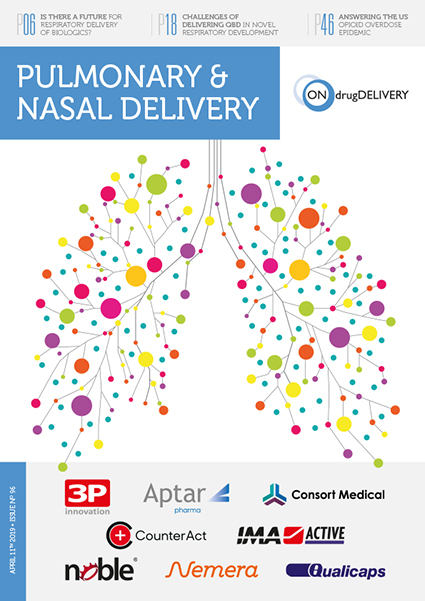 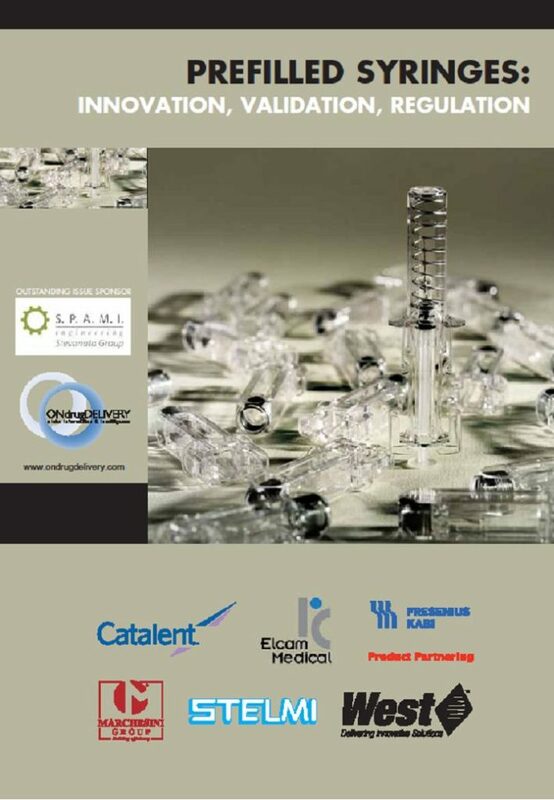 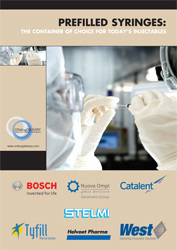 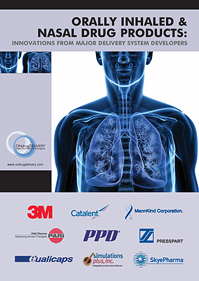 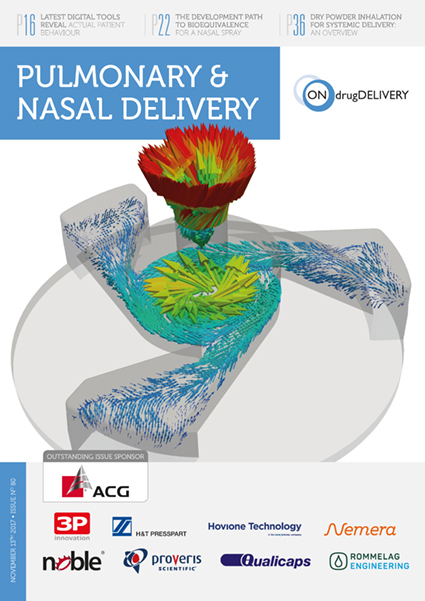 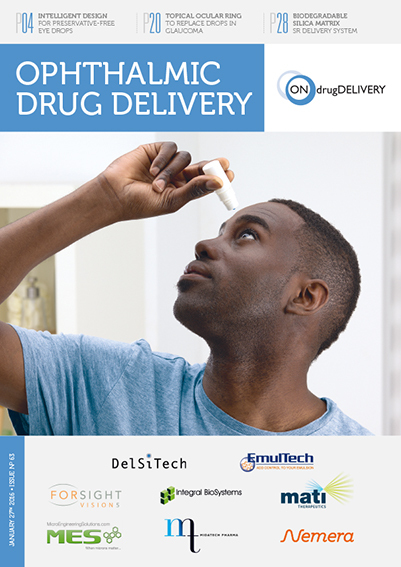 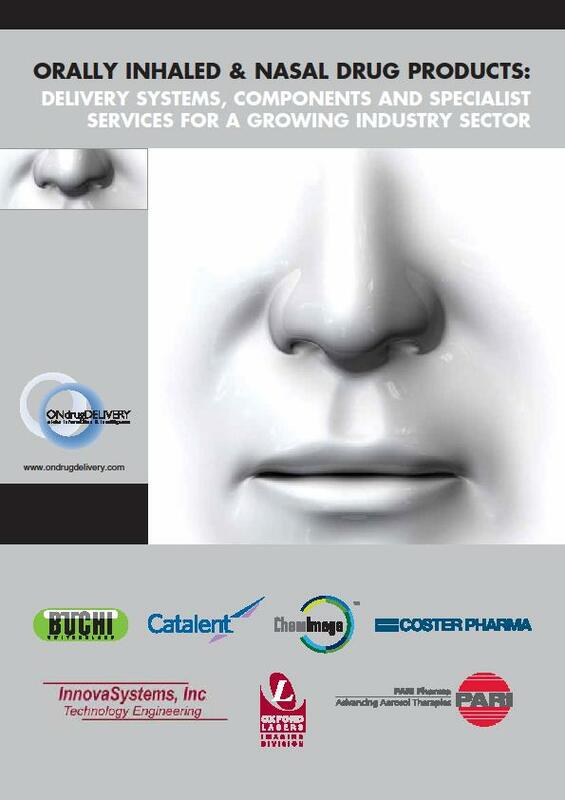 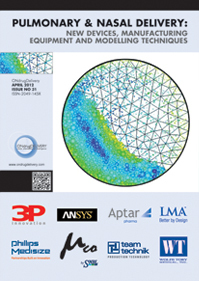 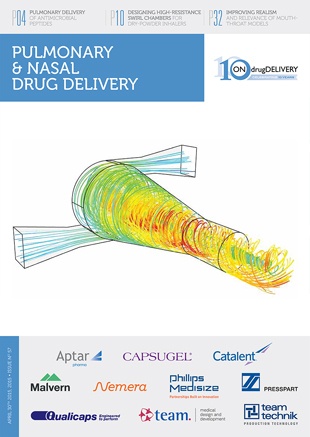 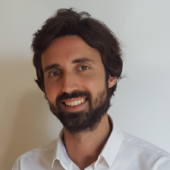 It is an expert in connectivity, developing its own connected delivery devices and also add-ons for existing respiratory and parenteral drug delivery systems. 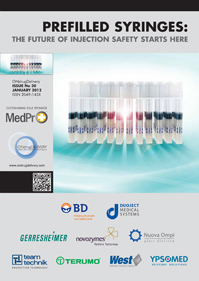 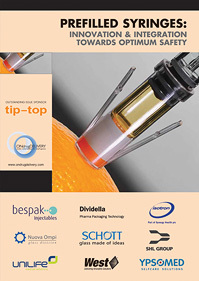 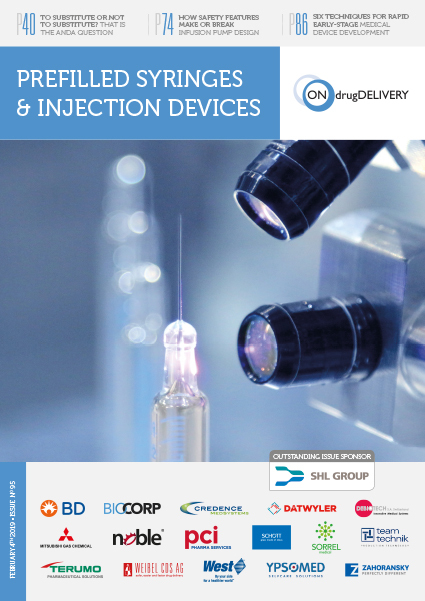 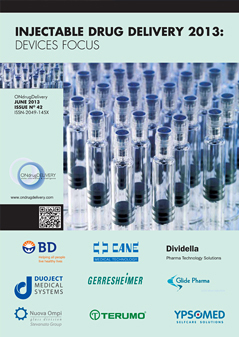 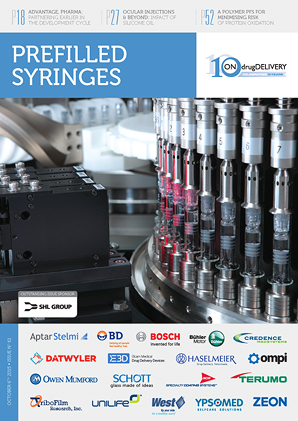 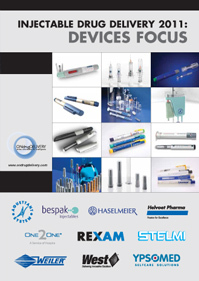 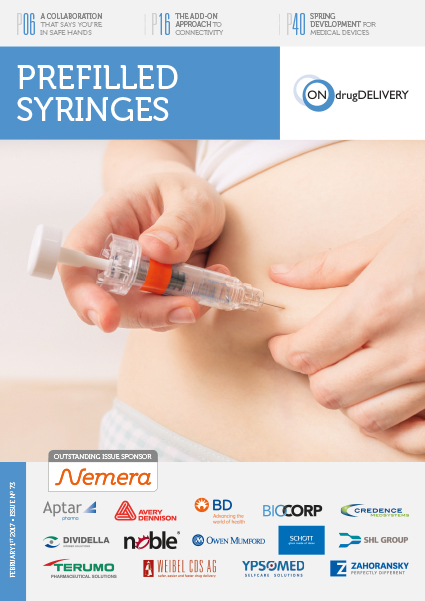 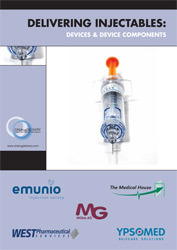 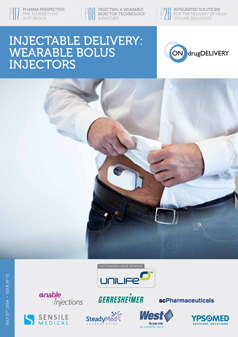 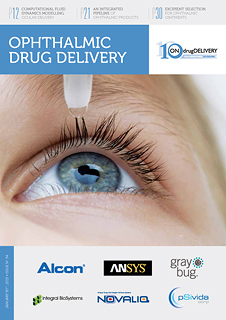 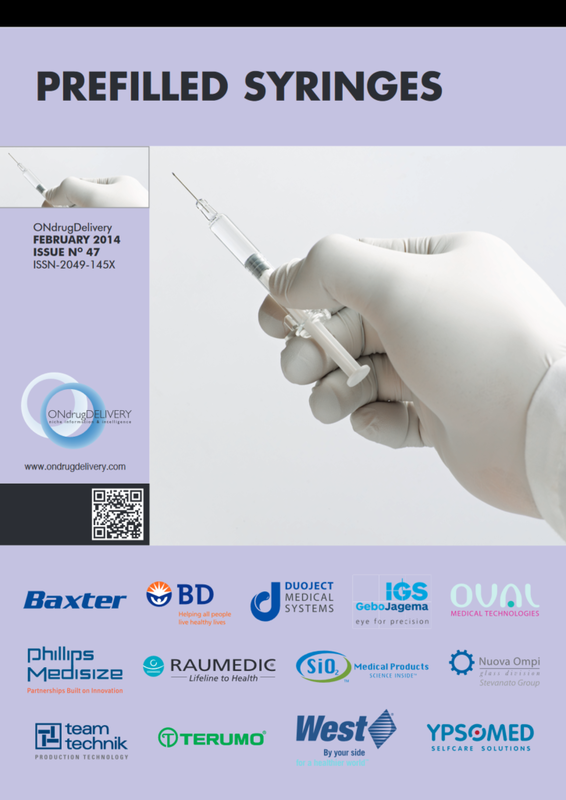 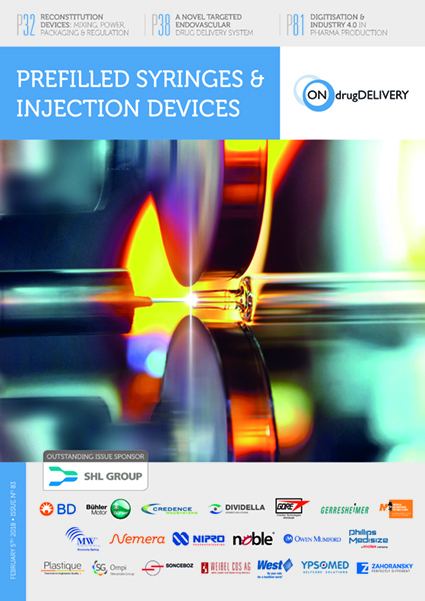 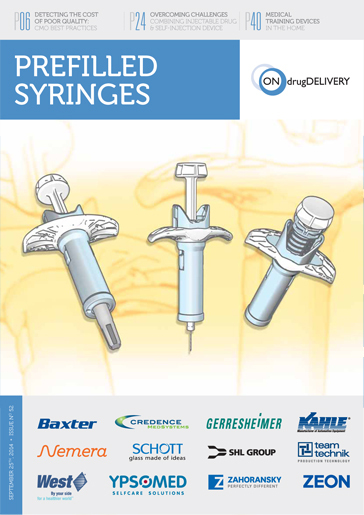 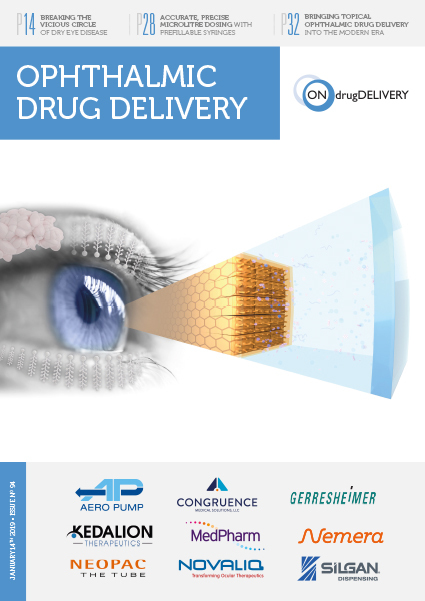 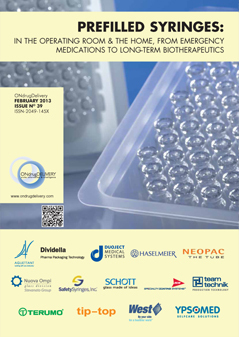 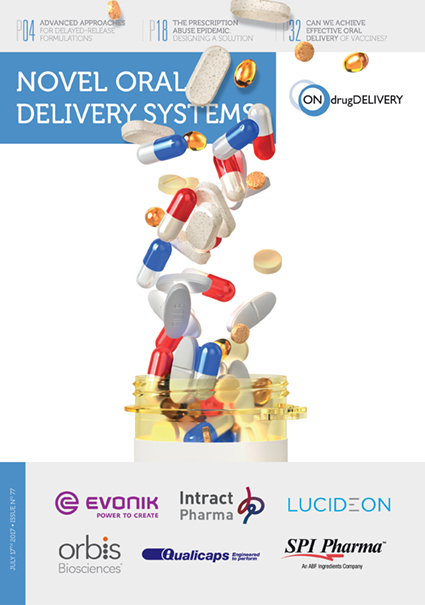 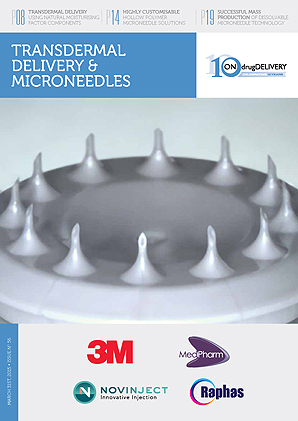 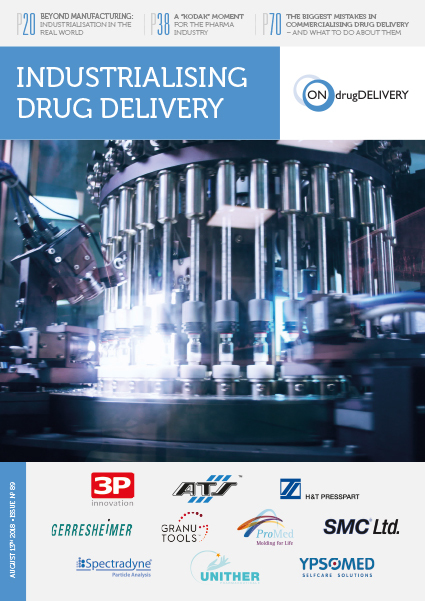 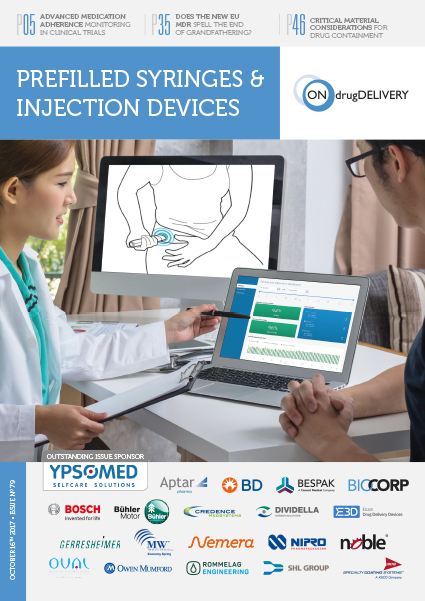 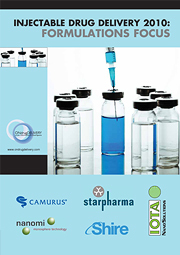 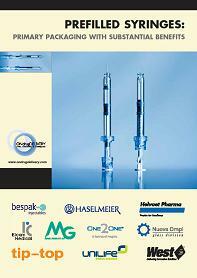 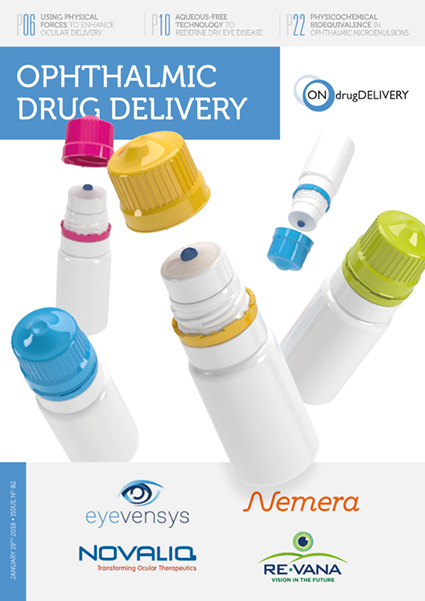 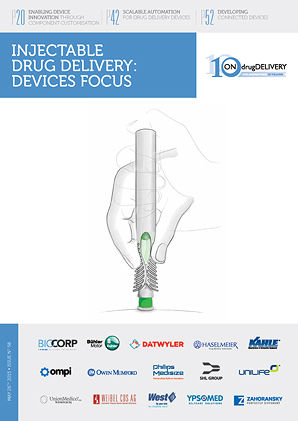 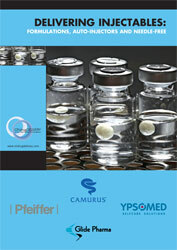 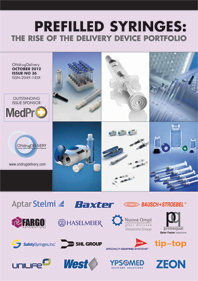 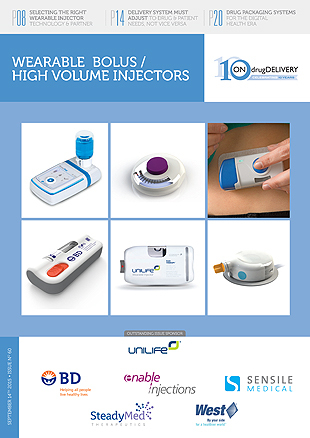 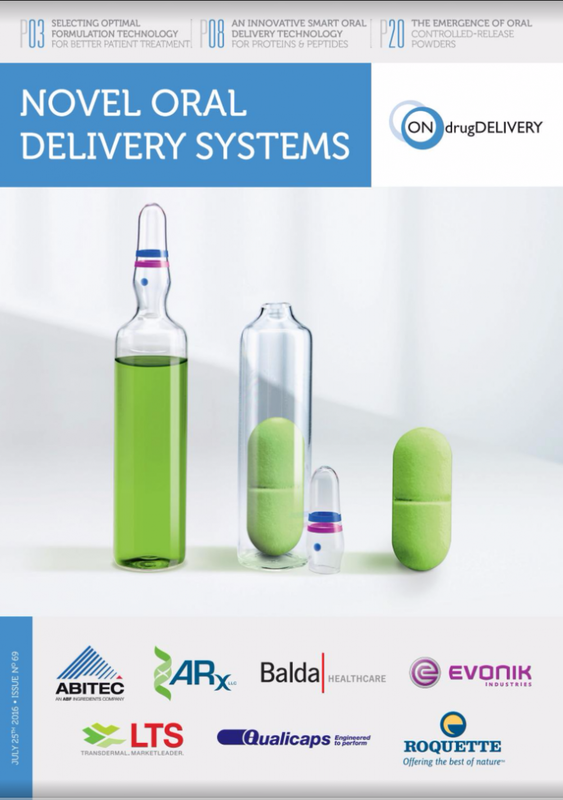 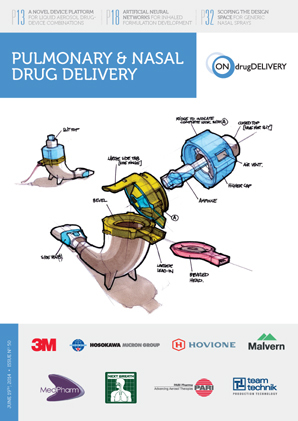 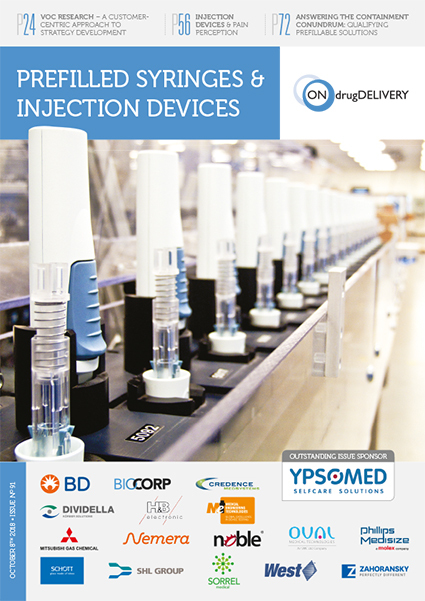 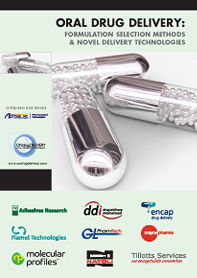 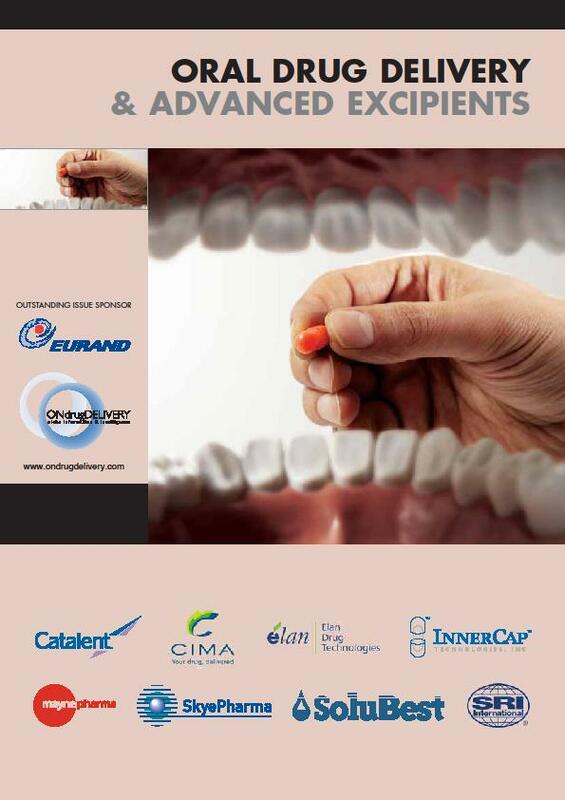 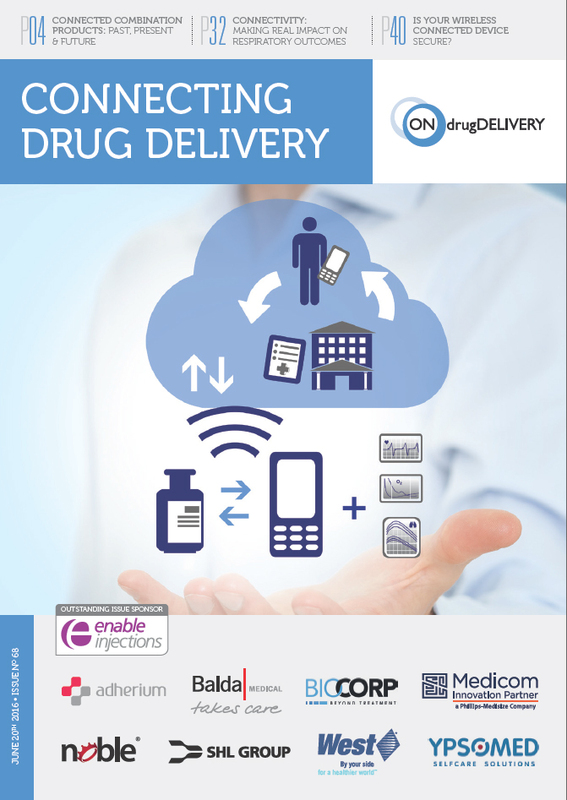 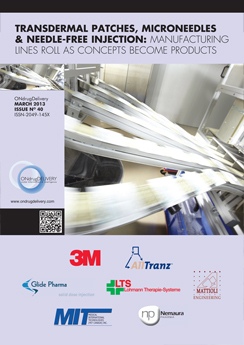 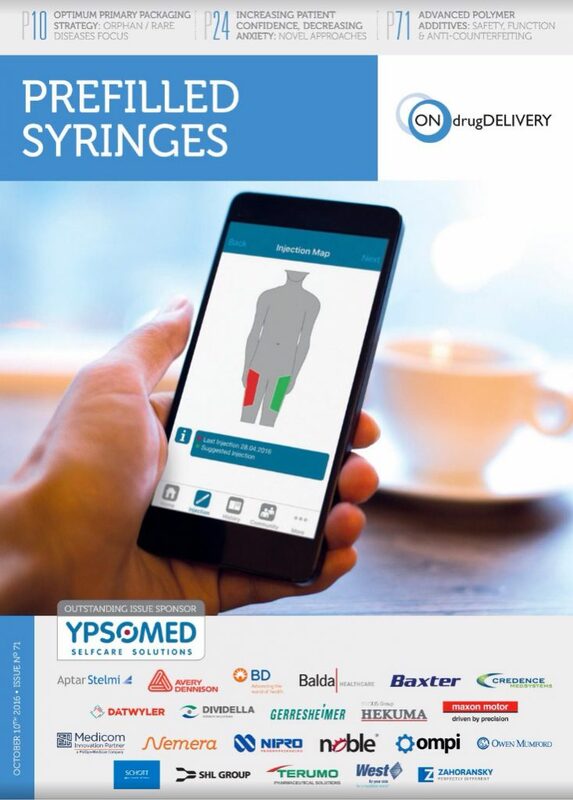 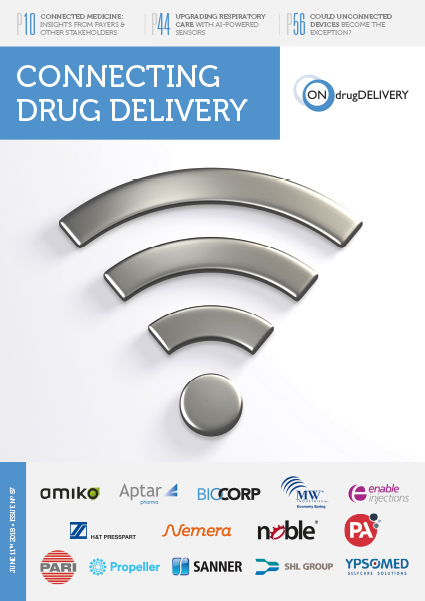 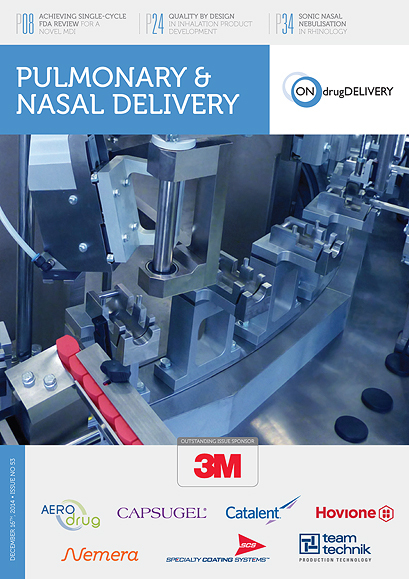 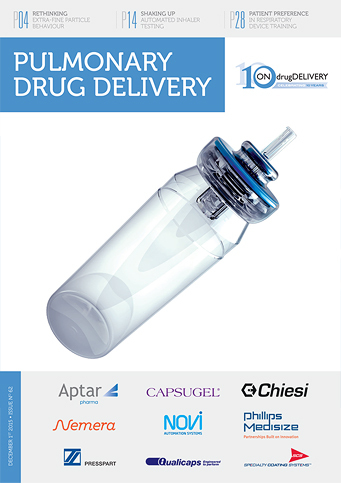 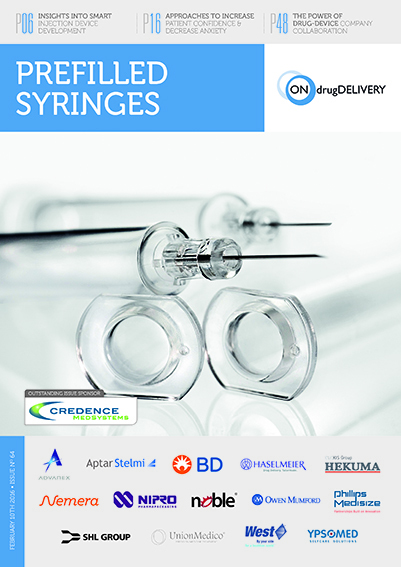 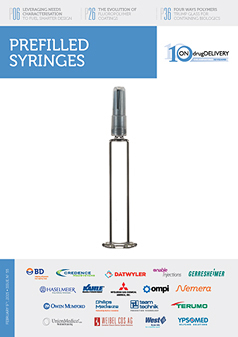 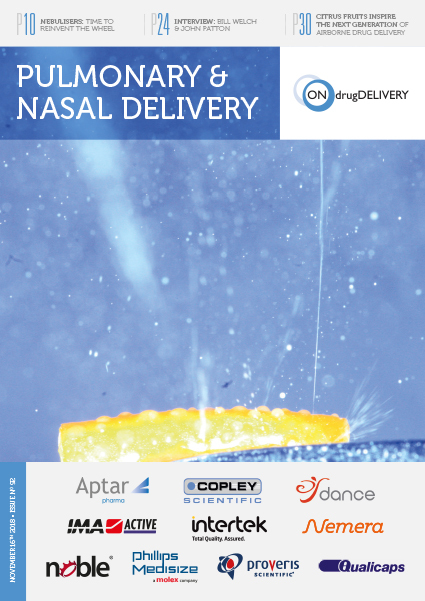 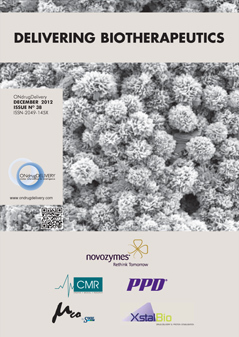 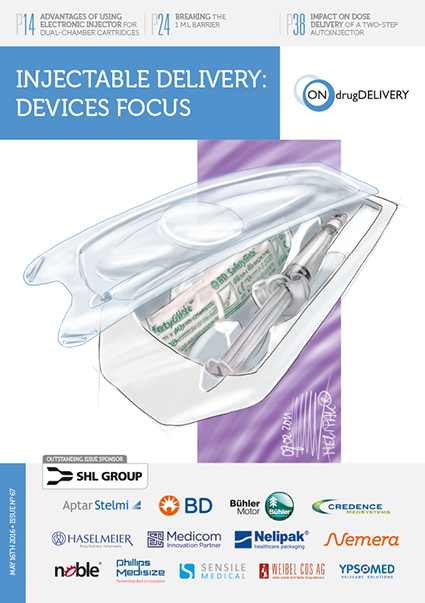 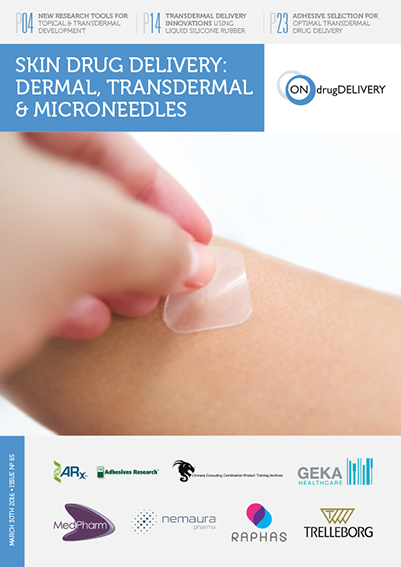 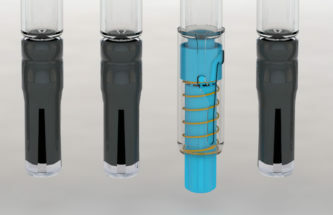 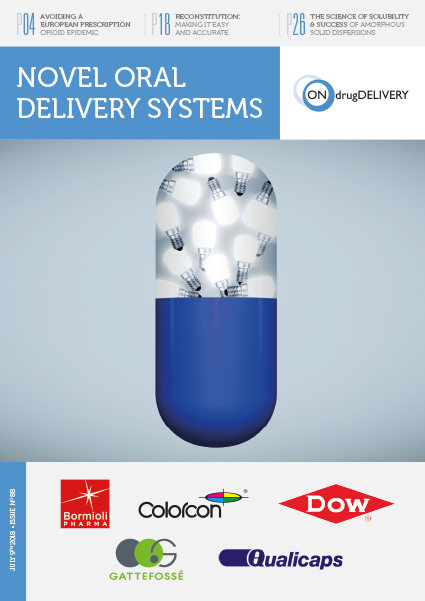 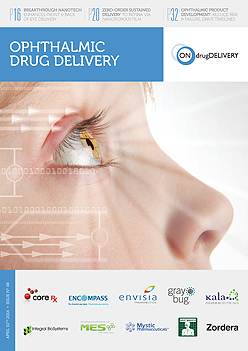 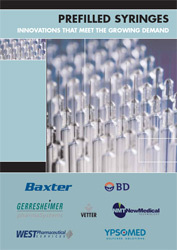 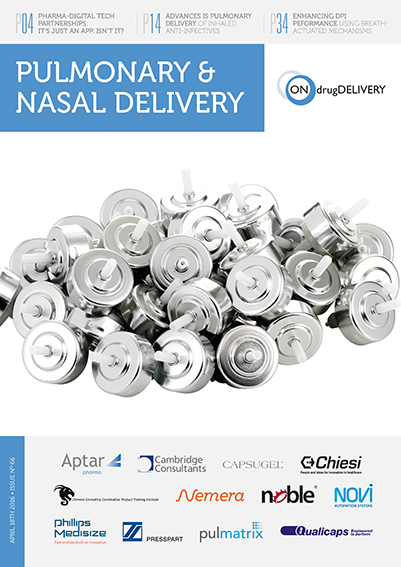 Its “non connected” drug delivery devices include the Newguard passive safety system, the Biopass reconstitution system, and a range of container closures. 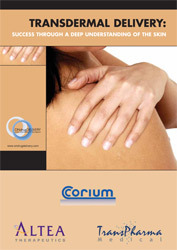 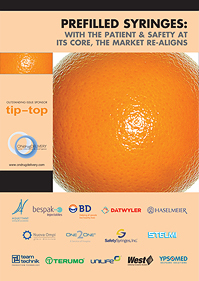 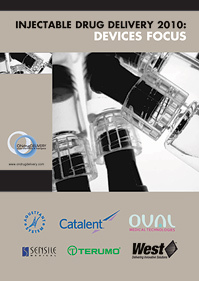 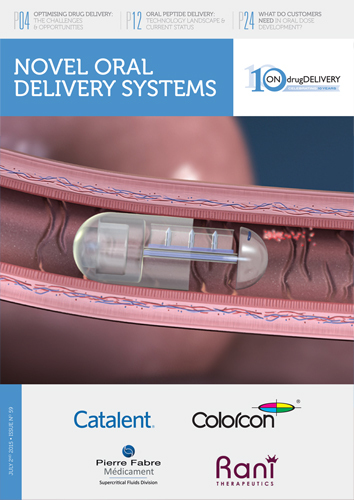 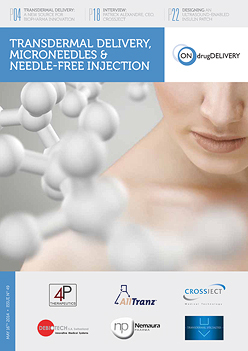 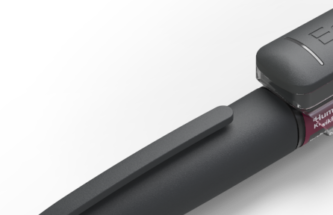 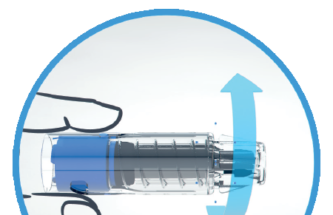 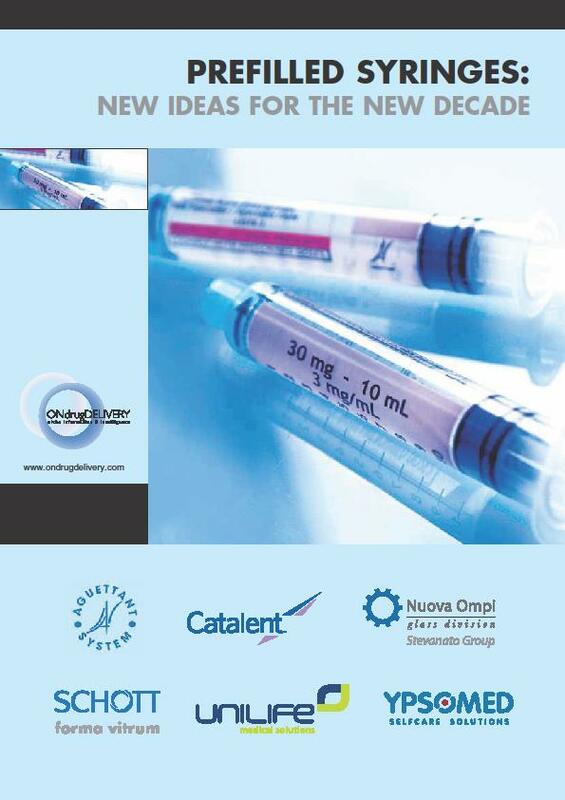 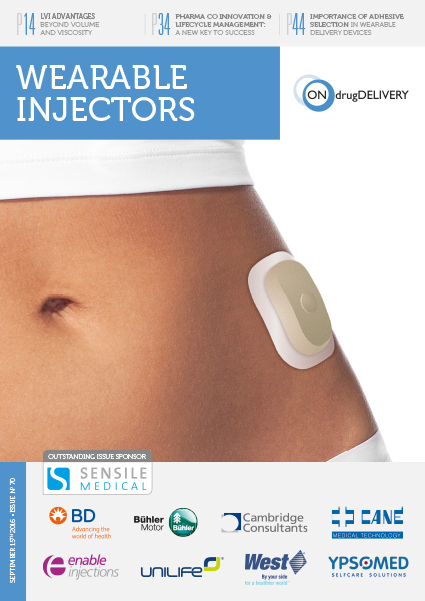 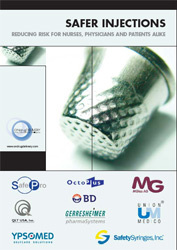 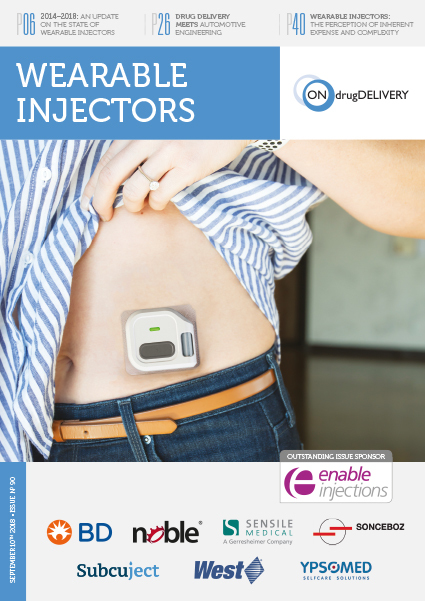 In the area of connectivity the company offers Datapen, a connected injection pen, and OneJet, a connected autoinjector. 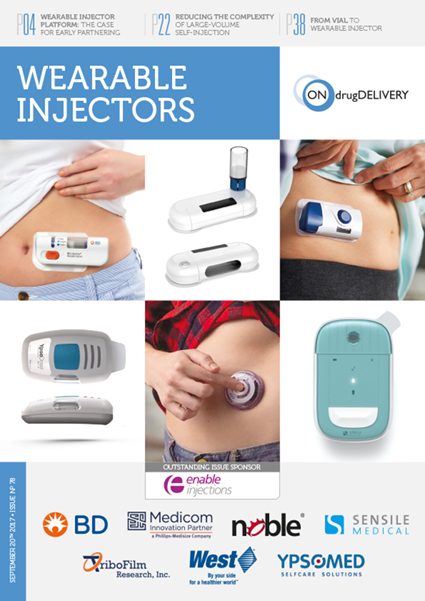 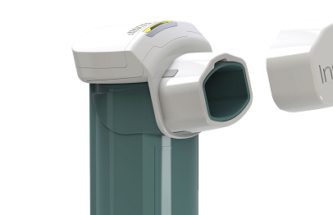 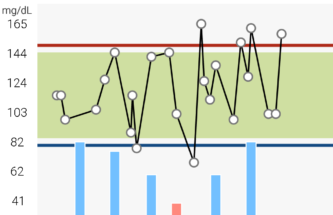 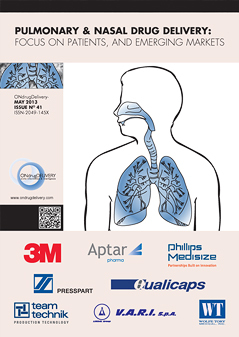 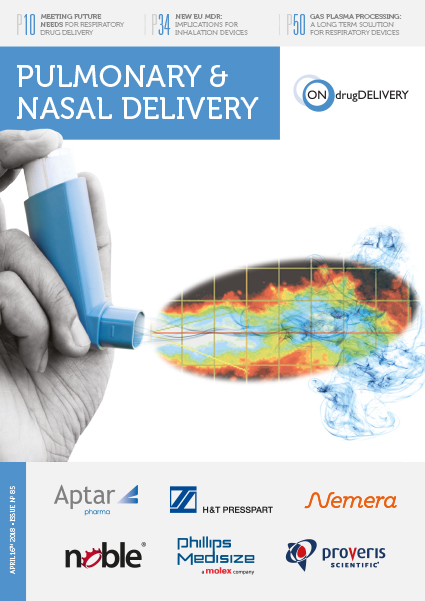 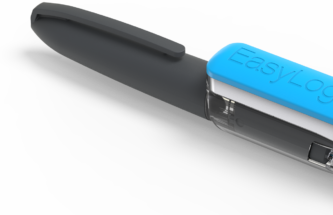 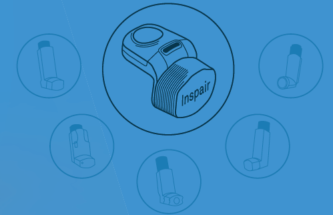 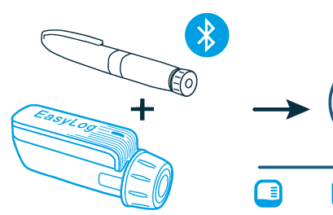 Easylog is an add-on to connect existing injection devices, and Inspair is an add-on to connect existing inhalers. 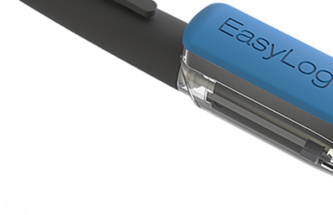 The company offers a large range of services including digital & physical design, device development, and product manufacturing. 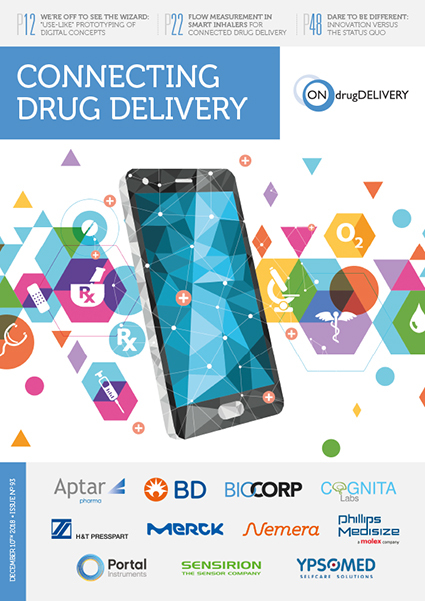 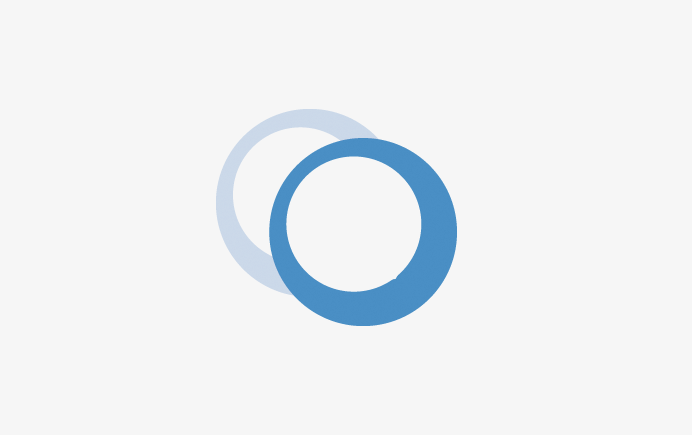 An IT R&D unit specialised in health data encryption and management, as well as mobile and web app development. 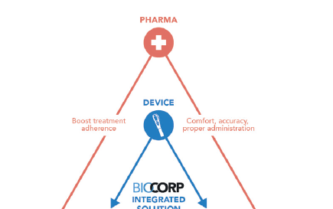 Biocorp has been in business for more than 20 years and is publicly traded in on the Paris Stock Exchange.